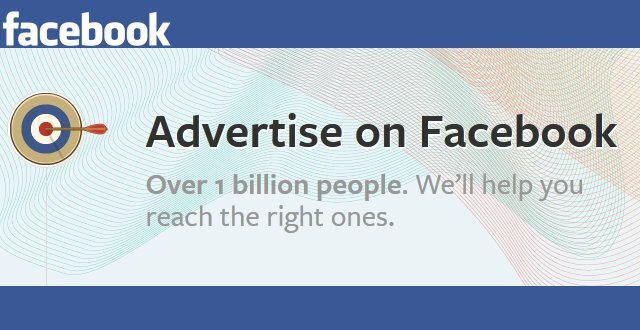 Virtuanic Facebook Advertising Solution is right choice for small, medium or even large business. We can provide facebook advertising and campaign solution to any kinds and types of business. You just need to fill-up the following form and submit to us. We will review your requirement and contact you shortly after checking. Tell us more about your target customers and Your business. The more you can explain, more possibility to reach your target.